Drawn together by shared idealism and mutual bookishness, Ilse Fischer and Renate Bauer form a passionate friendship that will be ripped apart by Germany’s race laws–and a shocking betrayal. Three decades later, struggling East Village artist Ava Fisher receives her estranged mother Ilse’s ashes in the mail—along with a trove of unsent letters to a woman named Renate Bauer. 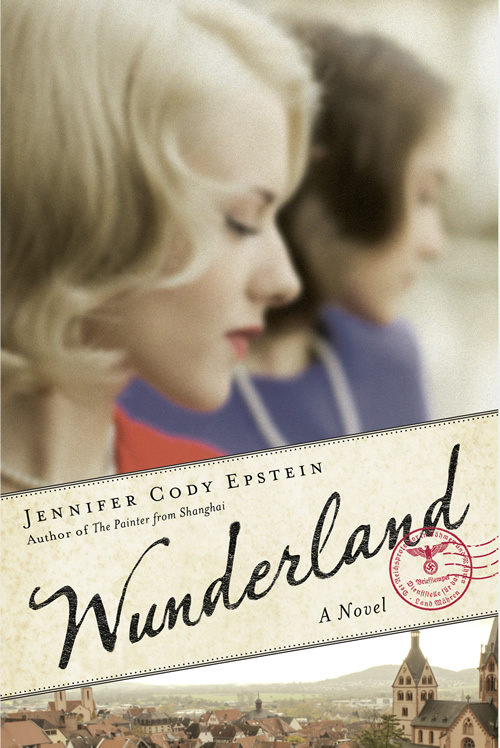 It’s a discovery that will launch Ava onto the gritty streets of 1980’s New York City—and on a collision course with a dark revelation about both her mother’s hidden past that will shake her to her very core…Inspired by a true story, Wunderland is an ambitious, multigenerational saga that crosses decades, borders, and warzones.